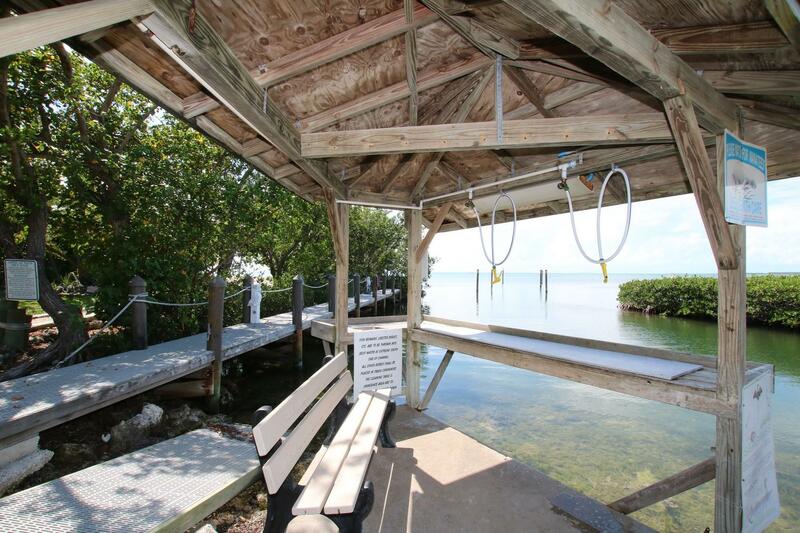 Summer Sea Studio A complete up grade has been done. 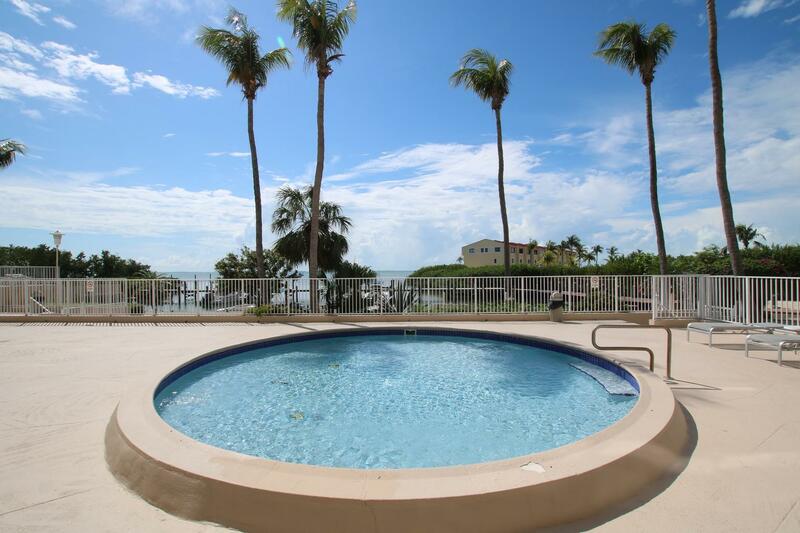 Situated on Florida Bay. 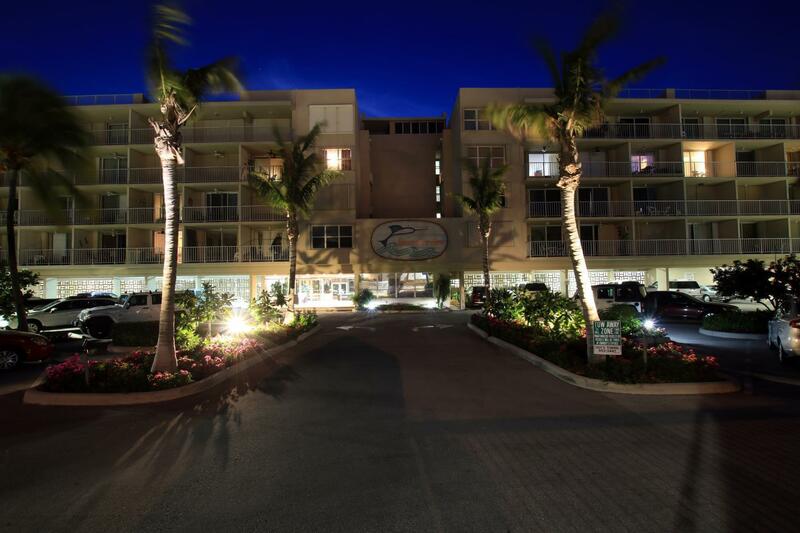 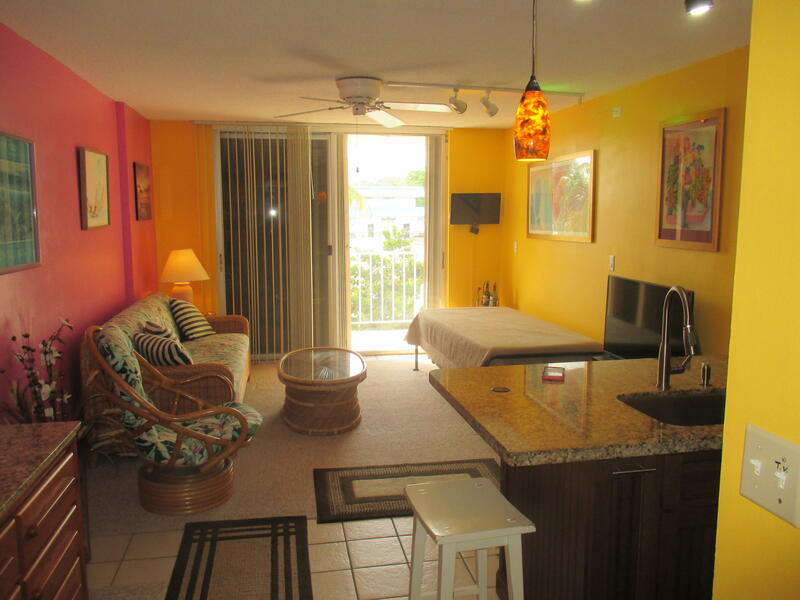 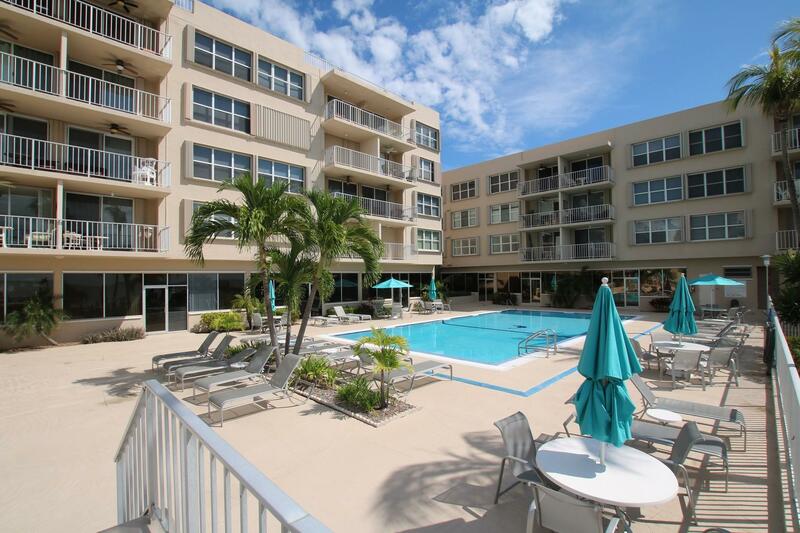 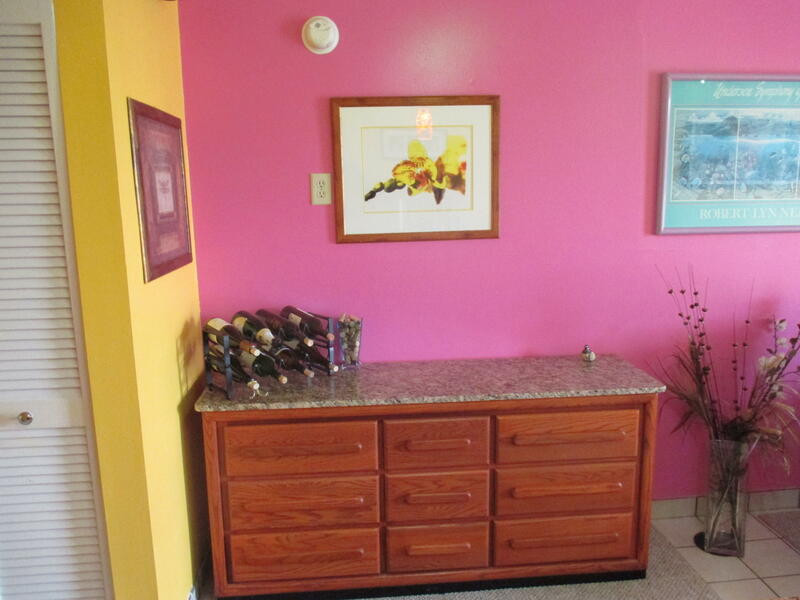 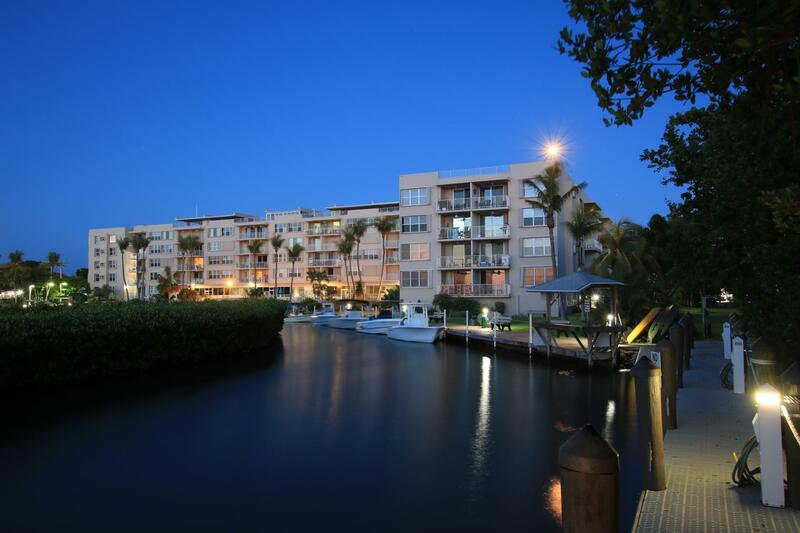 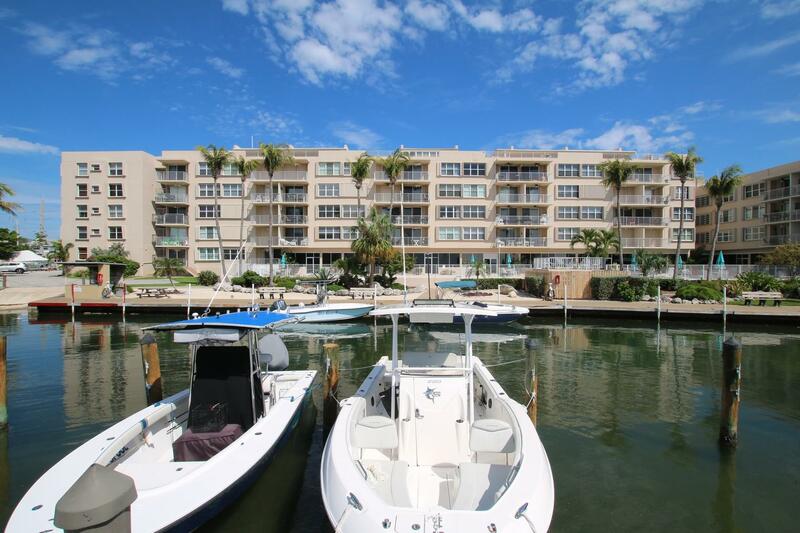 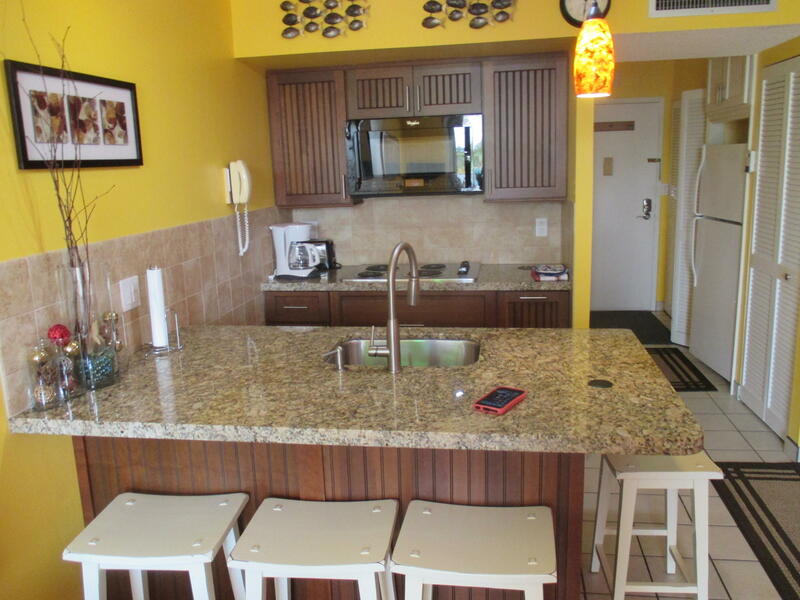 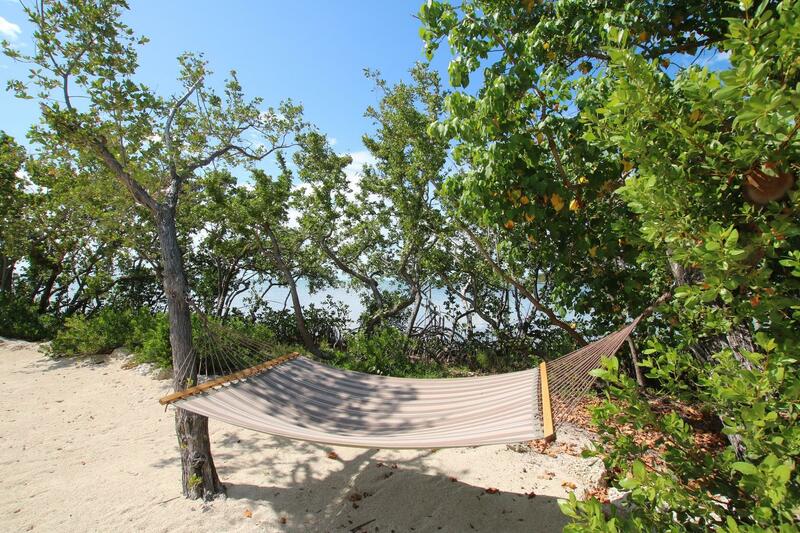 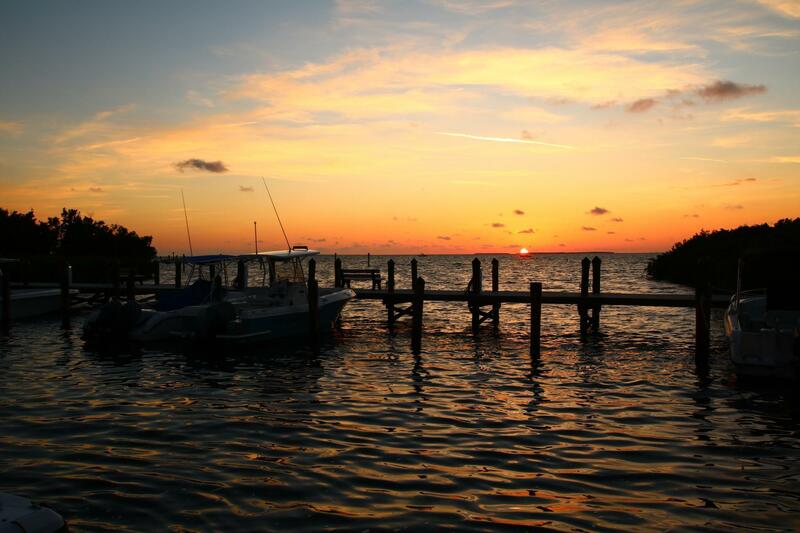 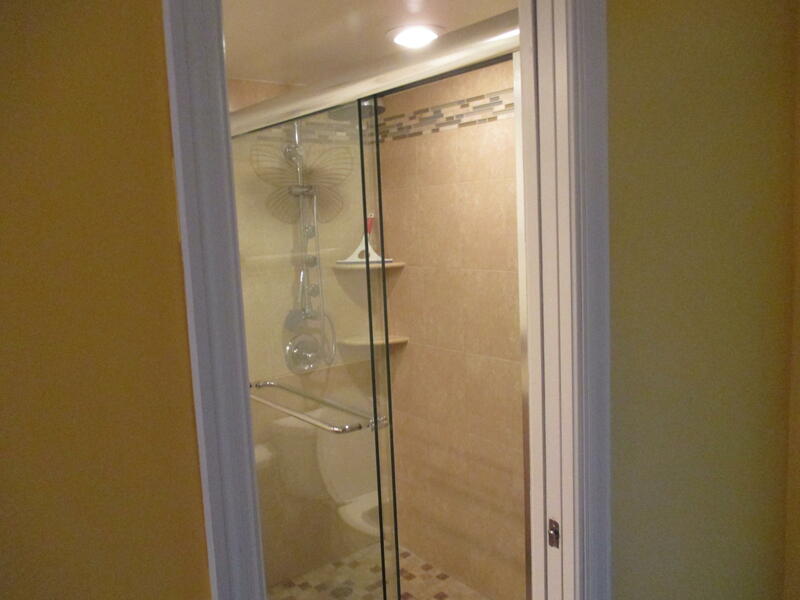 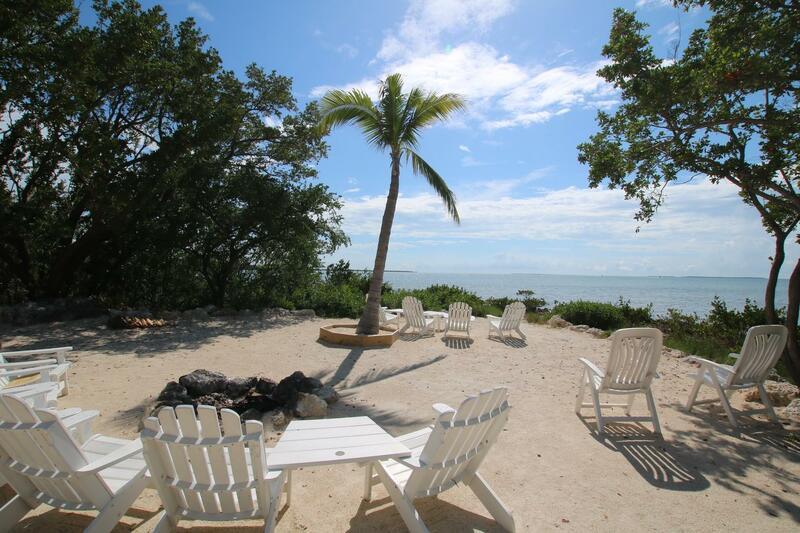 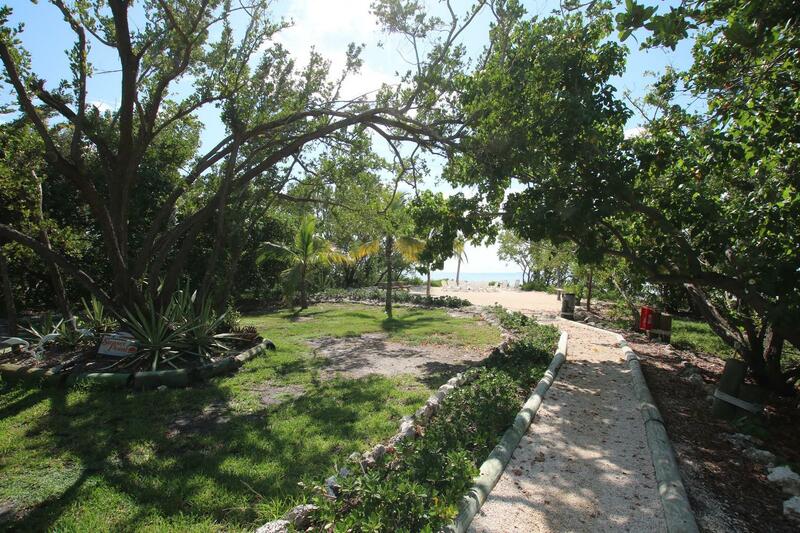 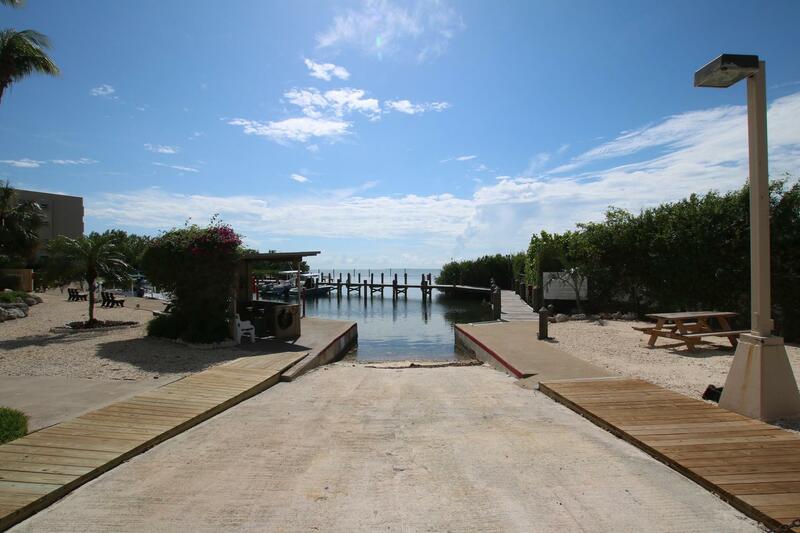 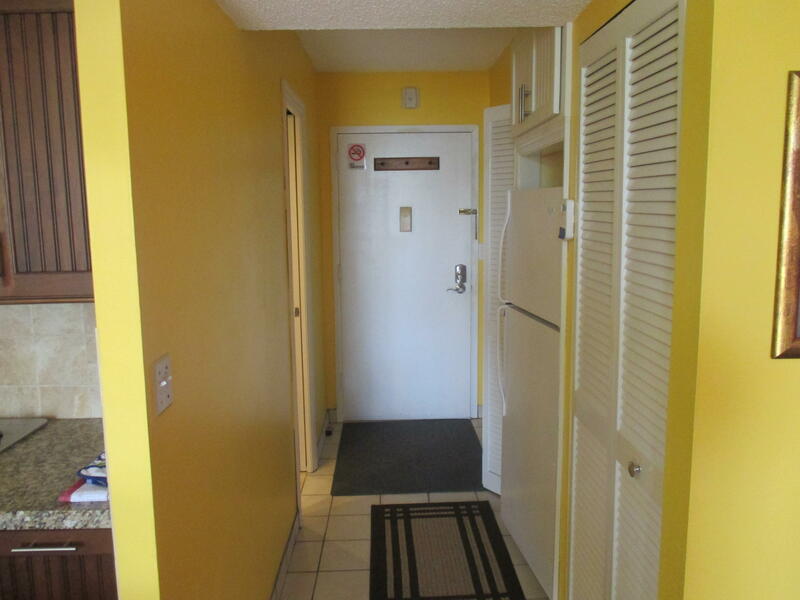 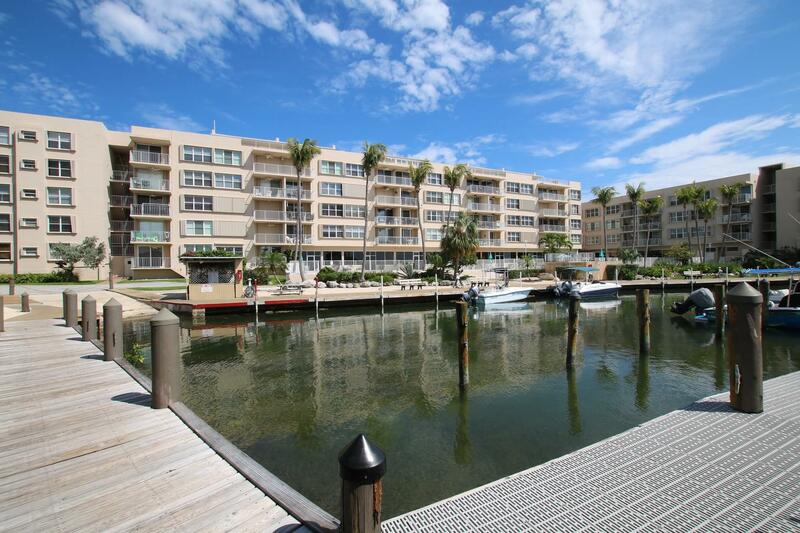 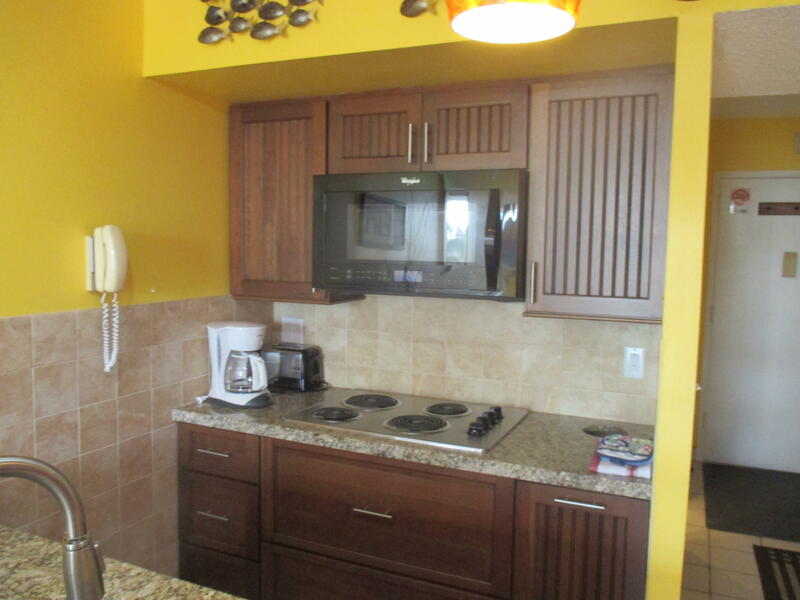 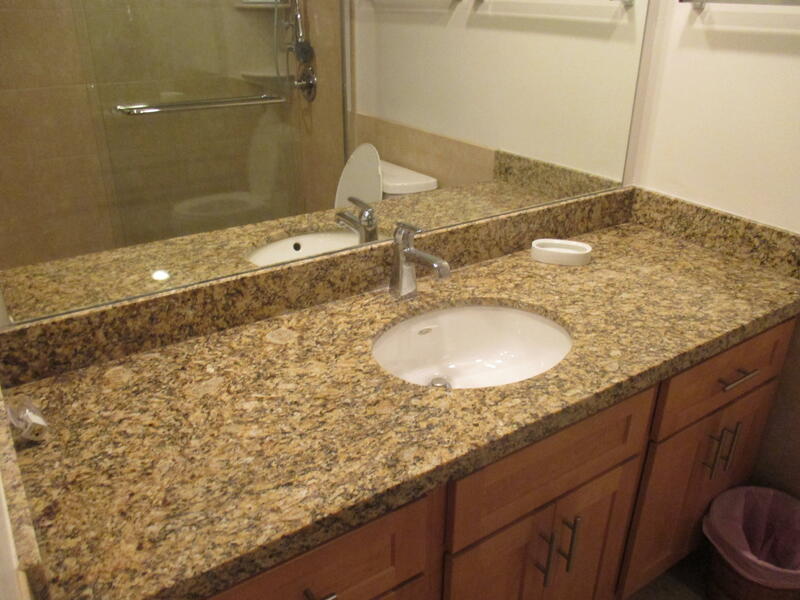 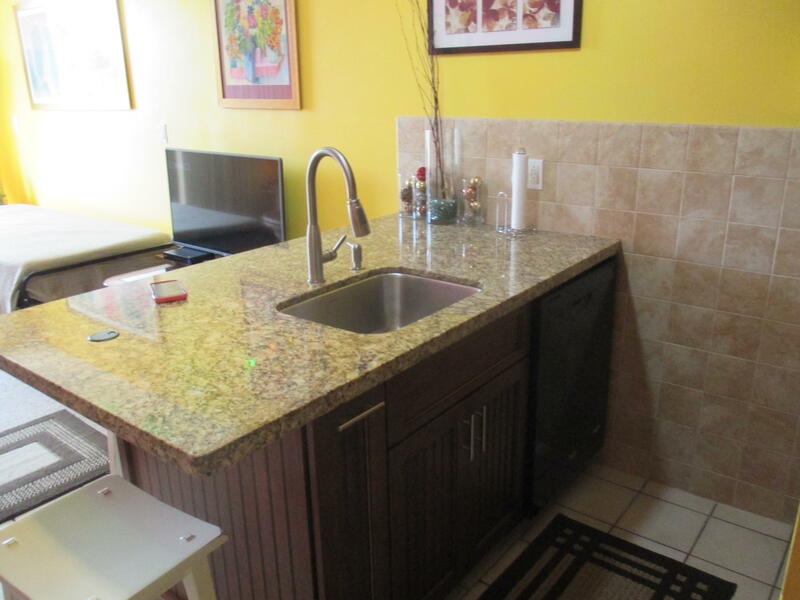 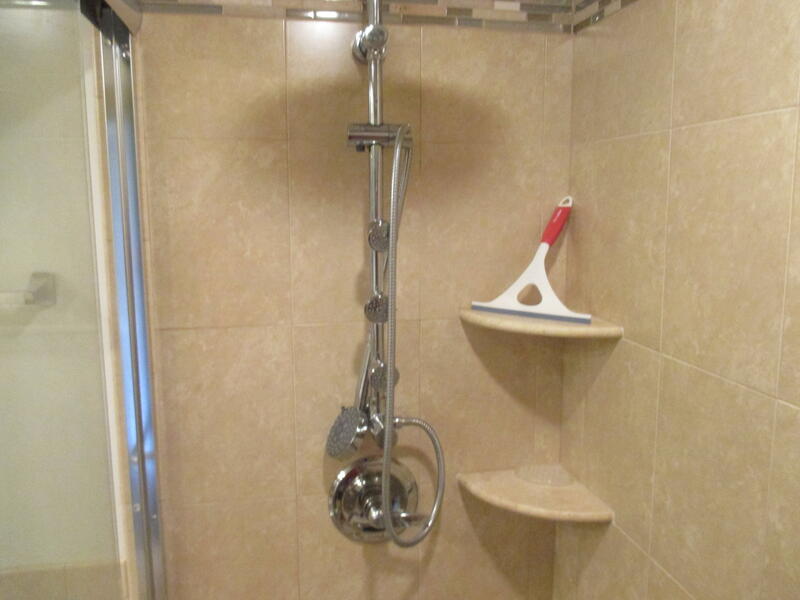 [no water view from unit] Good opportunity for a paradise getaway in the Florida Keys. 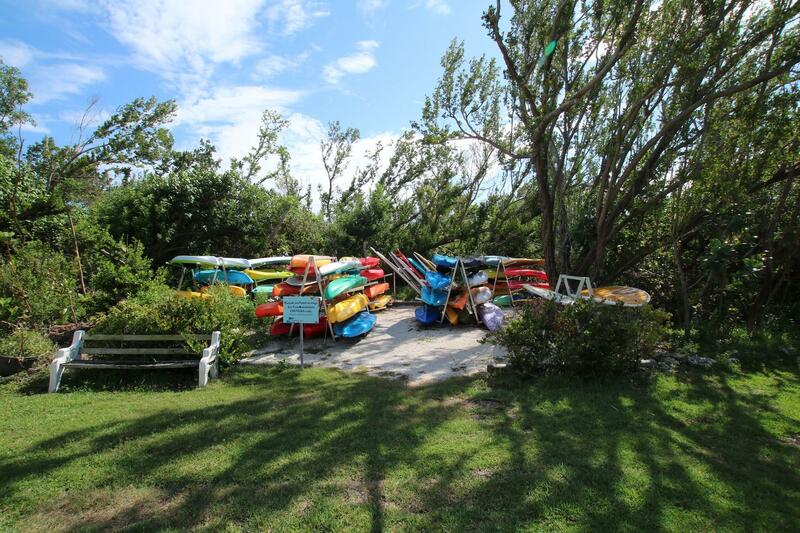 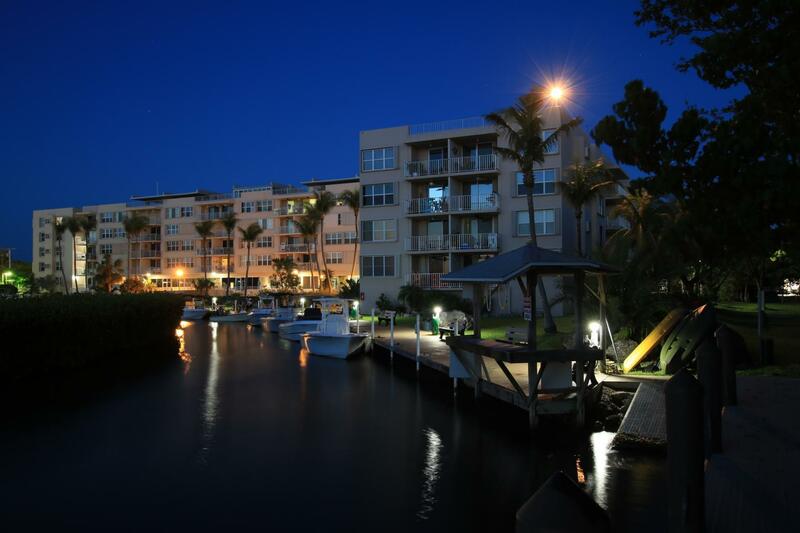 Bring your boat and enjoy the heated and chilled pool, work out room and enjoy our private beach and lush landscaping. 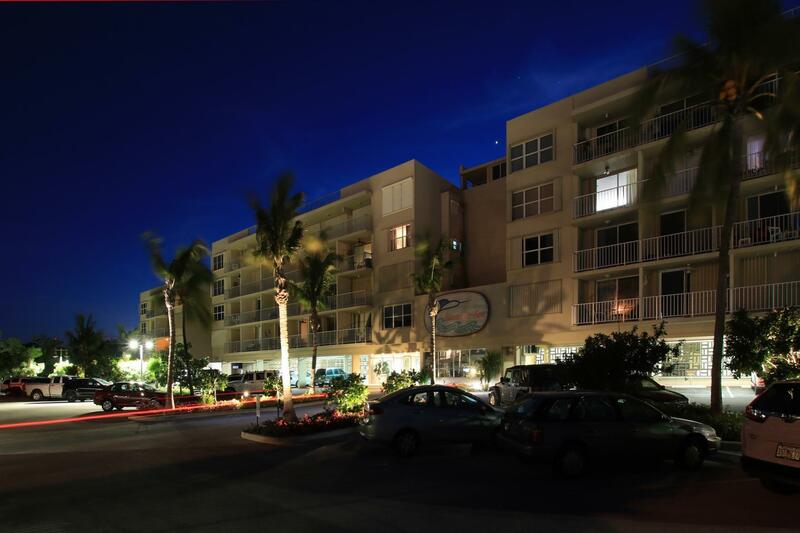 Gated and secure building.